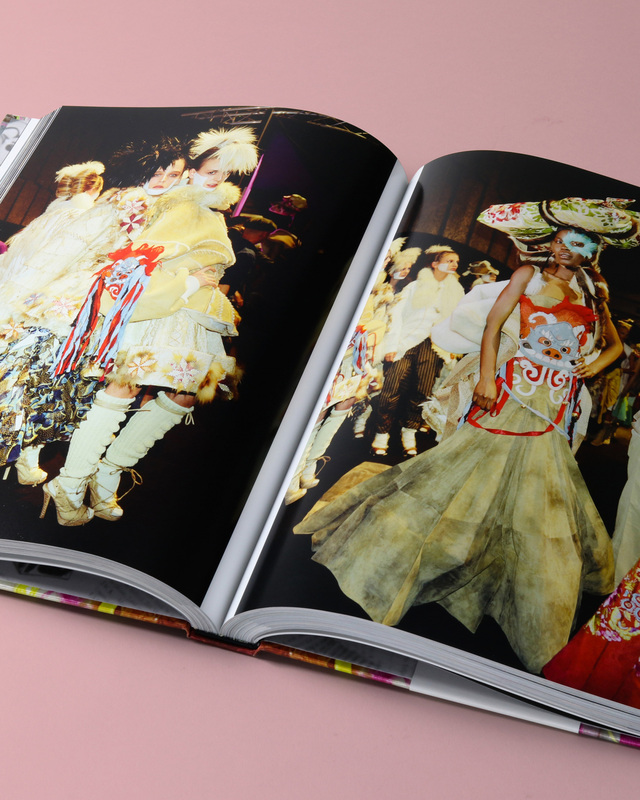 A striking, sumptuous portfolio of catwalk and behind-the-scene images of John Galliano’s highly creative collections for his eponymous label. 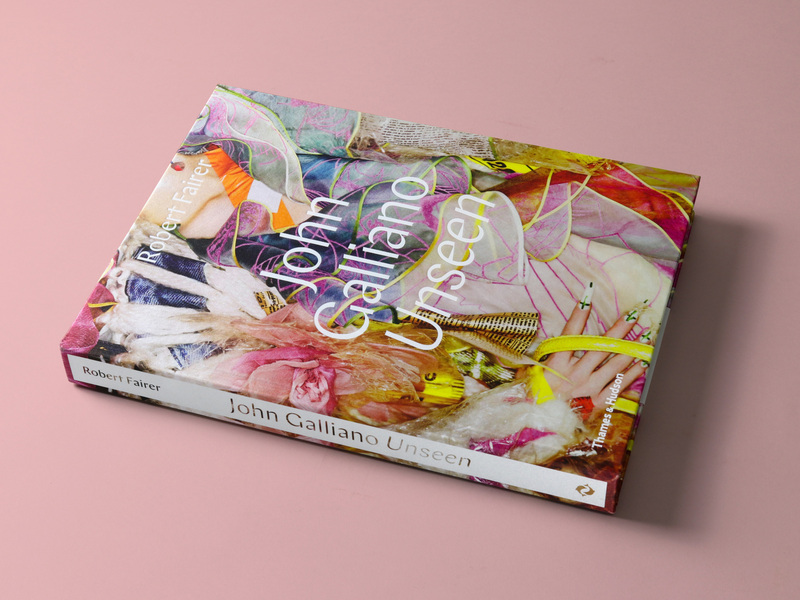 Unfolding chronologically with short texts by fashion expert Claire Wilcox introducing each collection, John Galliano: Unseen captures the designer’s mesmerizing creations for his eponymous label (including rich and idiosyncratic details) and the intense backstage work of Galliano’s trusted collaborators. 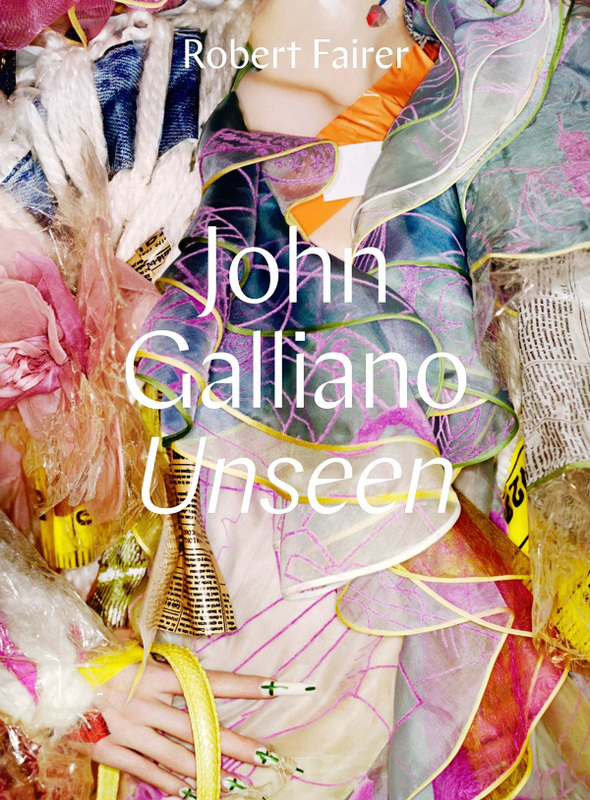 John Galliano’s (b. 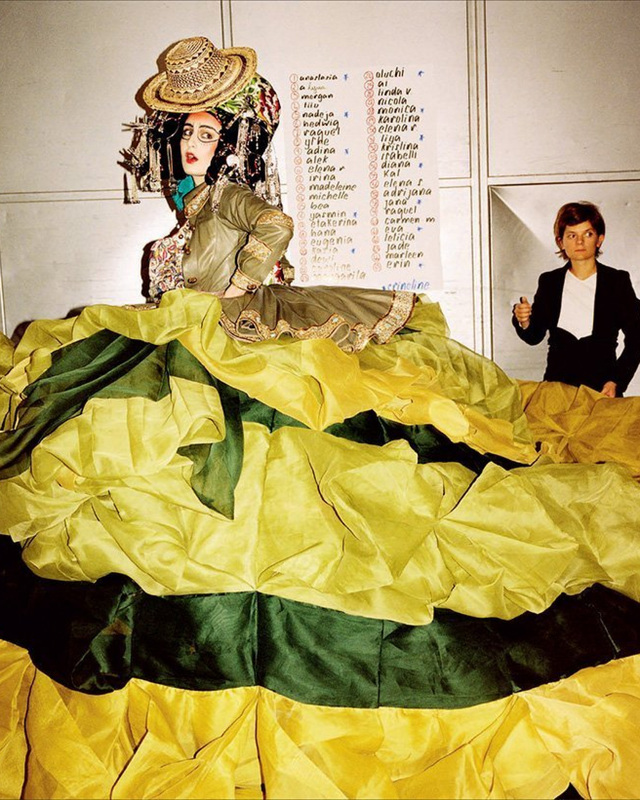 1960) ascent in the world of fashion design was swift and filled with acclaim for his bold, quick-witted sensibility and his theatrical flair. 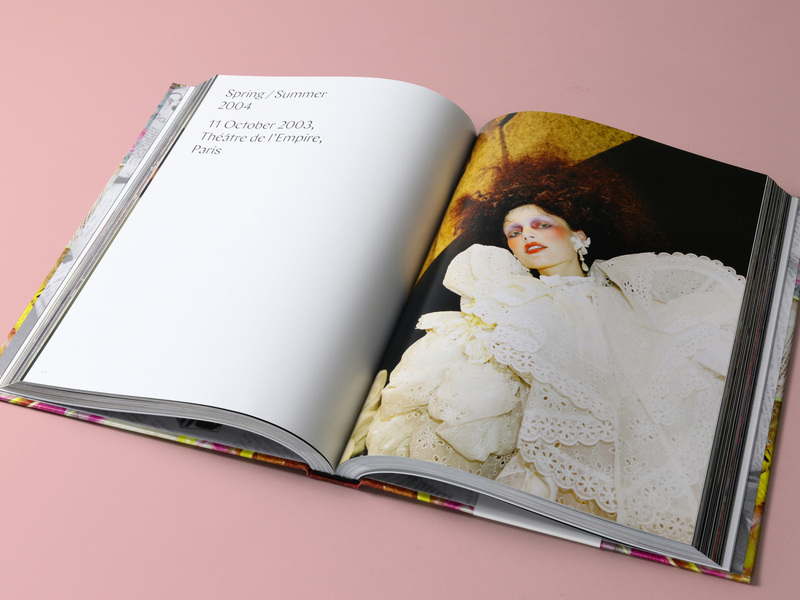 He became head designer for Givenchy in 1995, and then for Christian Dior in 1996, and directed his own fashion label between 1996 and 2011. 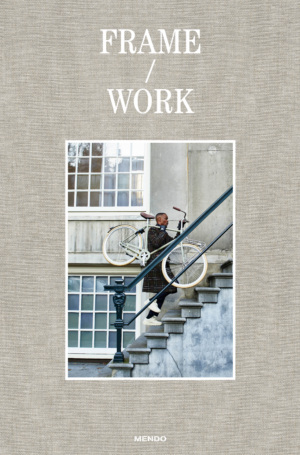 He was named Designer of the Year at the British Fashion Awards four times. 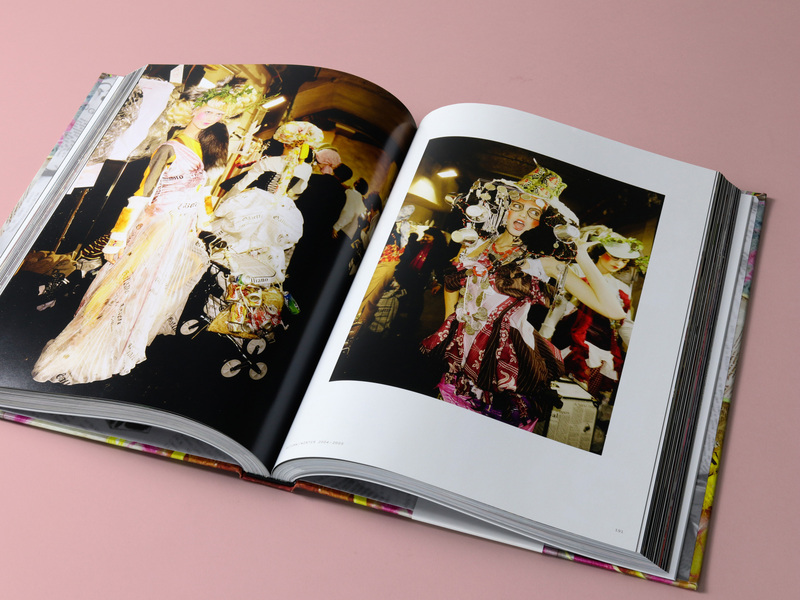 Currently creative director of the Paris-based fashion house Maison Margiela, Galliano has fascinated the fashion world with his often outrageous and whimsical creations, including some of the most memorable collections of the 20th century: from the iconic Suzie Sphinx collection to luxurious and edgy reinventions of Chinese, Peruvian, Yemeni, or Mongolian costumes. 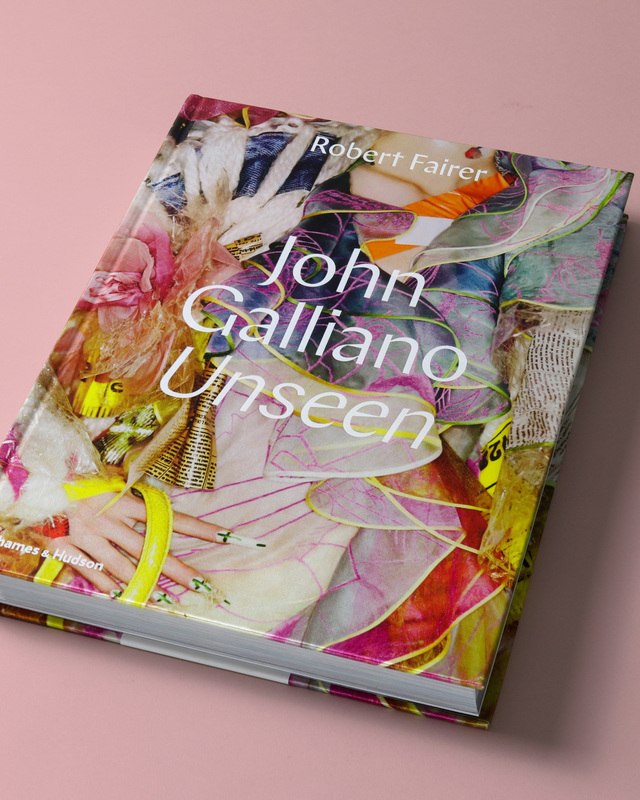 Robert Fairer’s long stint as backstage photographer for Vogue gives him a unique perspective, and his exquisite photographs of Galliano’s collections, many of which are published here for the first time, offer insights into the extravagance and playfulness of one of the world’s most flamboyant, innovative, and controversial fashion designers at the zenith of his career.